Christmas has passed, so now it is time to hone in on creative Valentine’s Day ideas. Send your child to school with something more than a store bought card for their classmates. There are a ton of ideas all over the web, but I ran into a handful of projects that involve one of my favorite candies: Tootsie Roll Pops. 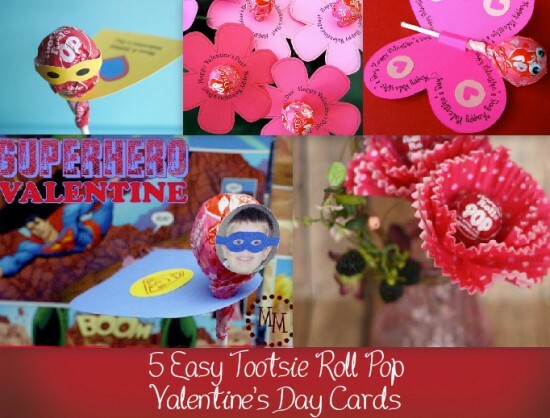 The best part about these Valentine’s Day crafts is that they are budget-friendly.